This is another picture of the large bedroom. There is a twin size bed and dresser in each bedroom. 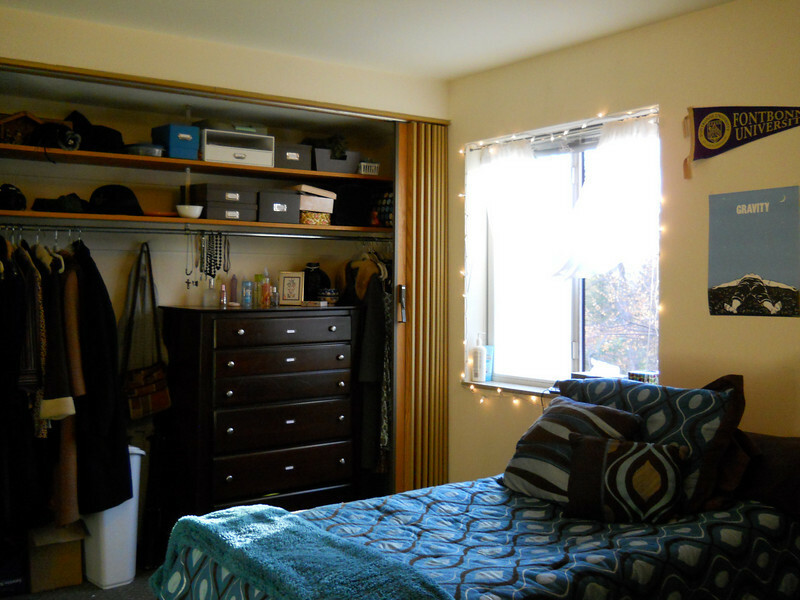 The large bedroom has a large closet as shown in the picture.